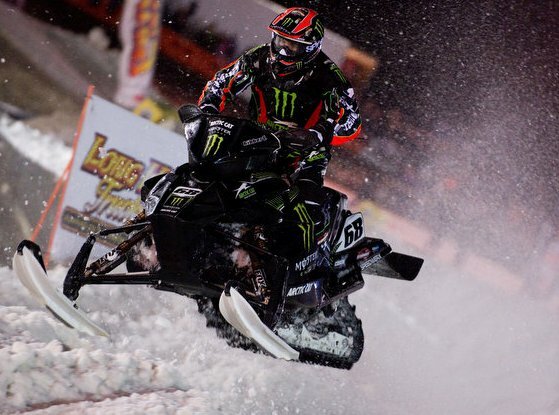 After his initial recovery from a lacerated kidney, Tucker Hibbert suffered some recovery-related set backs last week. 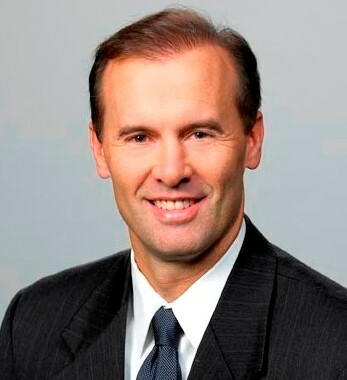 Click to read his press release. 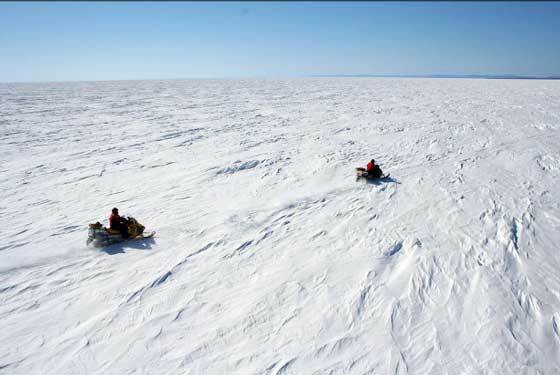 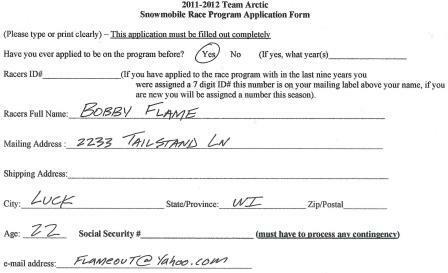 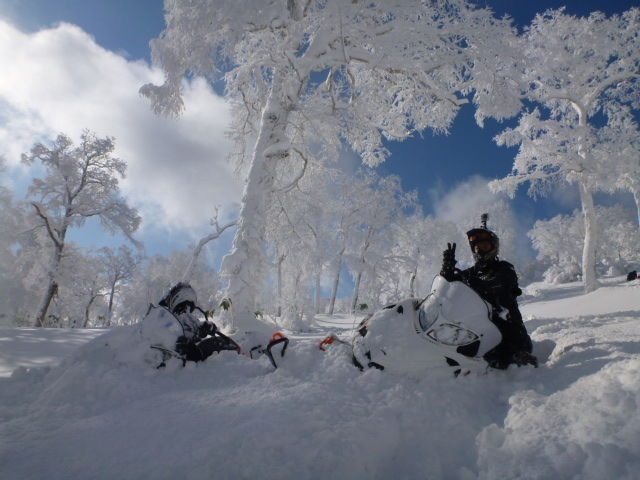 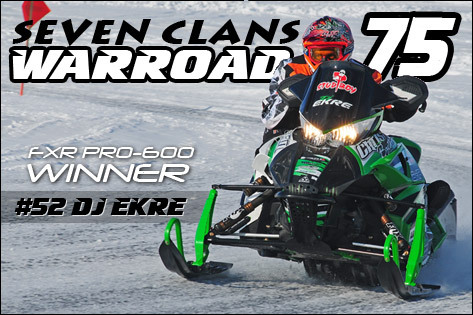 Hoping and/or planning to join Bobby Flame on the Team Arctic snowmobile program next season? 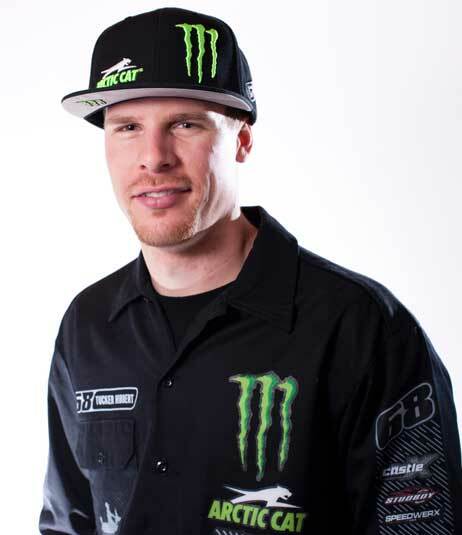 CLICK HERE to jump to the official race team application. 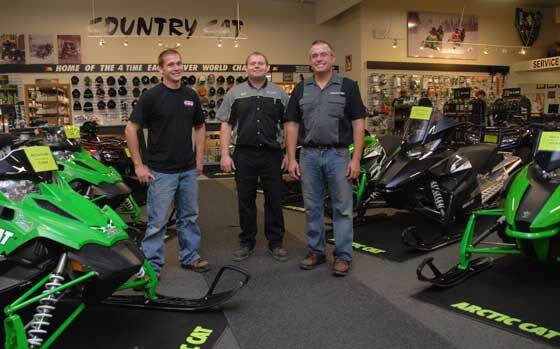 For the third year in a row, Country Cat of Sauk Centre, Minn., earned the Arctic Cat Snowmobile Dealer of the Year award. 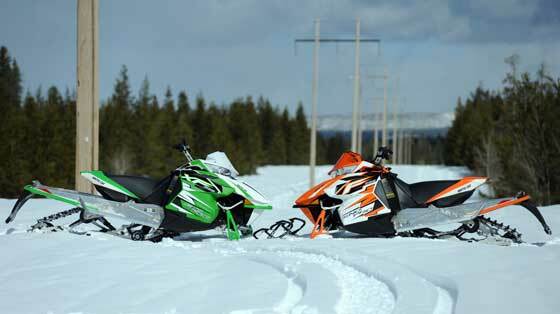 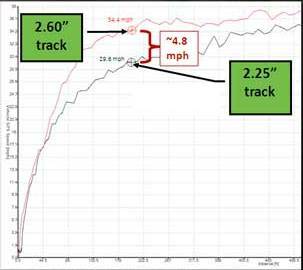 Yep, there were some first-year gremlins on 2012 Arctic Cat snowmobiles. 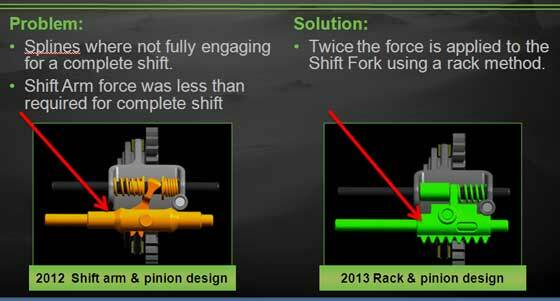 And yes, solutions are coming. 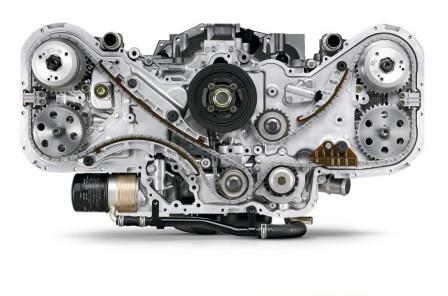 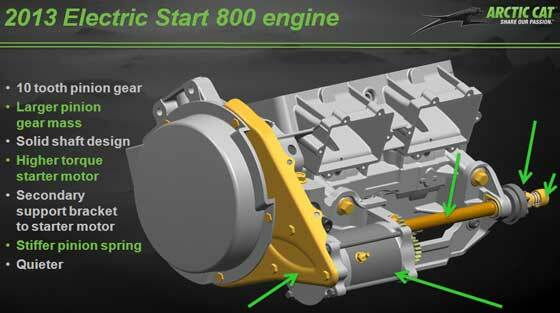 Here's the first of a few posts detailing changes for the 2013 models. 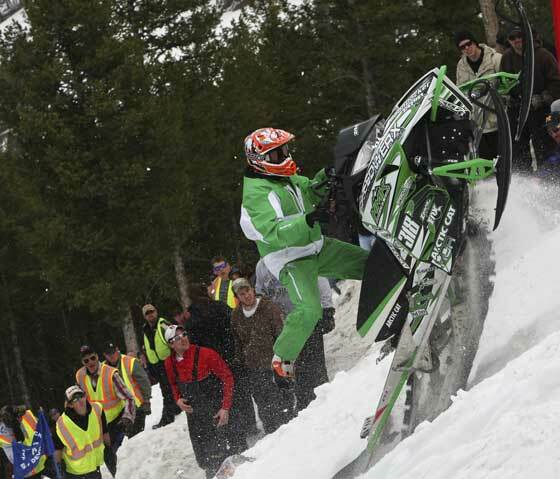 Kyle Tapio and the other Team Arctic hillclimbers delivered a stunning performance at the Jackson Hole Hillclimb World Championships, taking 10 victories including the ultimate King of Kings title. 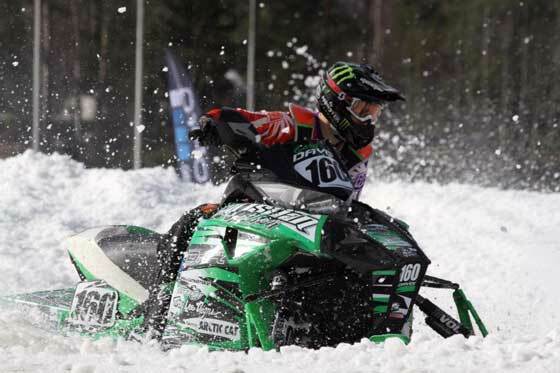 The Christian Brothers Racing team traveled to Falun, Sweden, last weekend to compete in the Clash of Nations, an event that featured snocross and snowmobile freestyle. 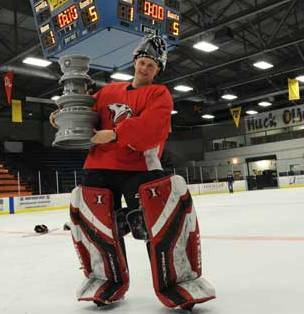 Click to read about their success. 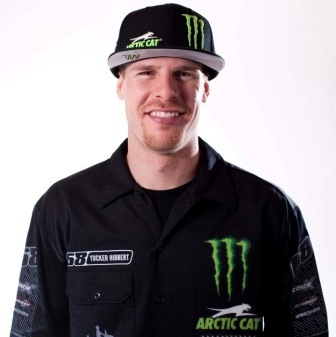 In honor of Team Arctic's Kyle Tapio winning the King of Kings title at the Jackson Hole World Championships of Hillclimbs, here's a blast-from-the-past commercial featuring another mountain-topper: the 1974 Arctic Cat Panther.